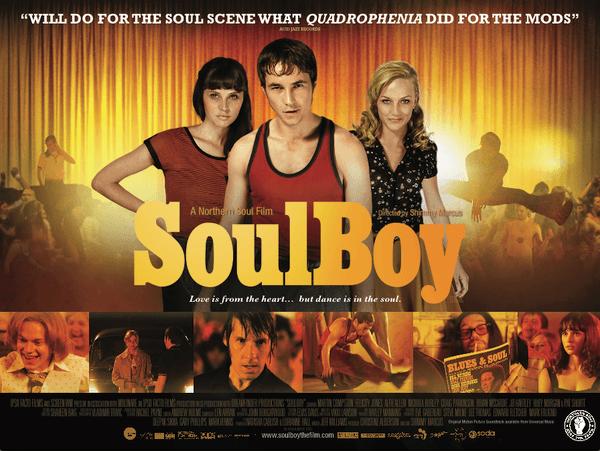 Soulboy is a 2010 British film directed by Shimmy Marcus about 17-year-old Joe McCain (Martin Compston) from Stoke-on-Trent coming of age in 1974 amidst the Northern S oul scene. In the film, the Kings Hall doubled for the legendary Wigan Casino - home of Northern Soul - and many local people took part in the filming in Stoke. 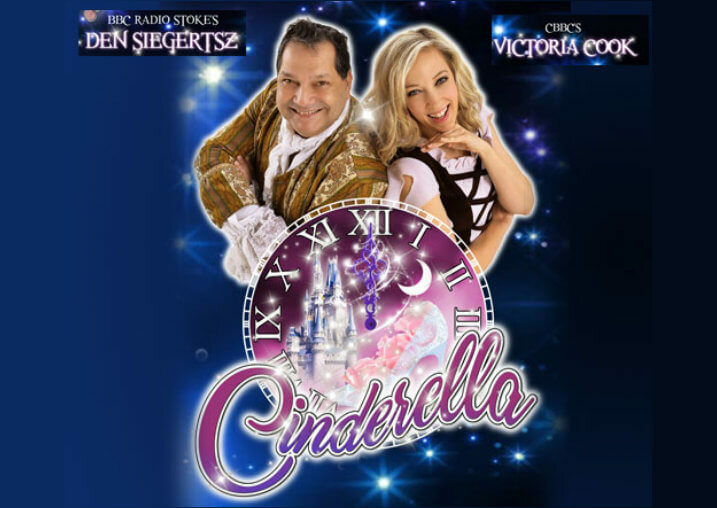 Tickets: £4 - bookable on the day at the box office!